Natural light fills every corner of this beautiful Crestwood raised ranch home offering open-concept living & over 2,000 sf of total living space, just minutes from area dining, shopping and much more! 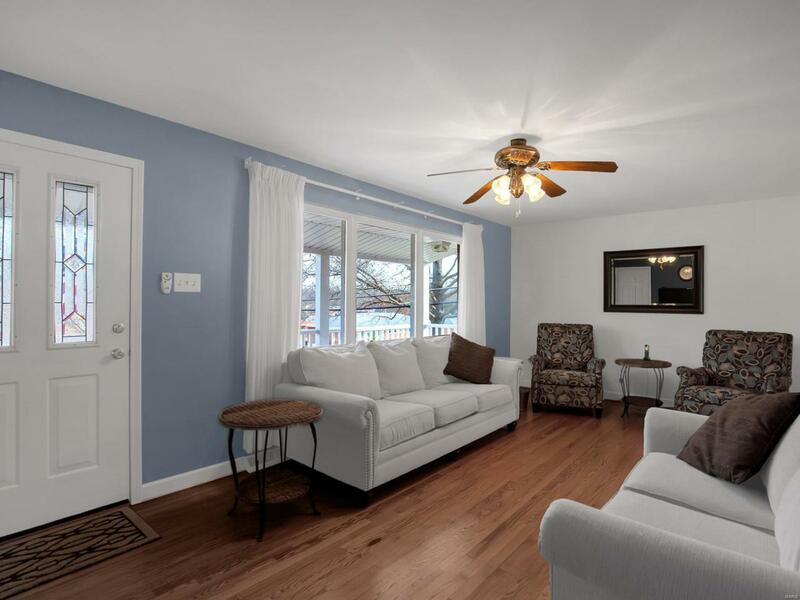 Gleaming hardwood floors greet you and flow throughout much of the main level. The sizable living room opens directly to the formal dining room. Just around the corner, the updated kitchen is light and bright, and features granite counters, glass tile backsplash and gas cooktop, plus a convenient eat-in dining area. 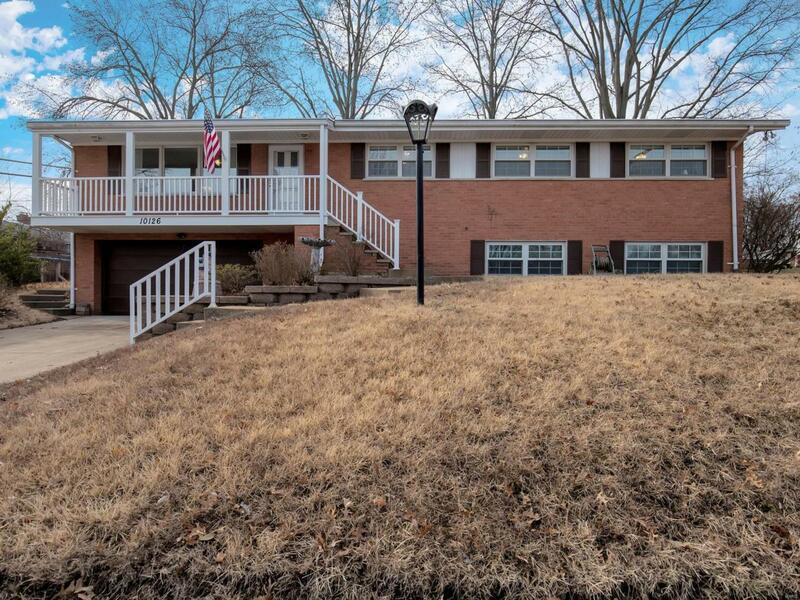 Don't miss the HUGE back yard and patio worthy of hosting the neighborhood for Summer BBQ's. Back inside, the master bedroom is an added bonus with the attractive en suite bathroom and large closet. Three additional bedrooms and full bathroom complete the main level. 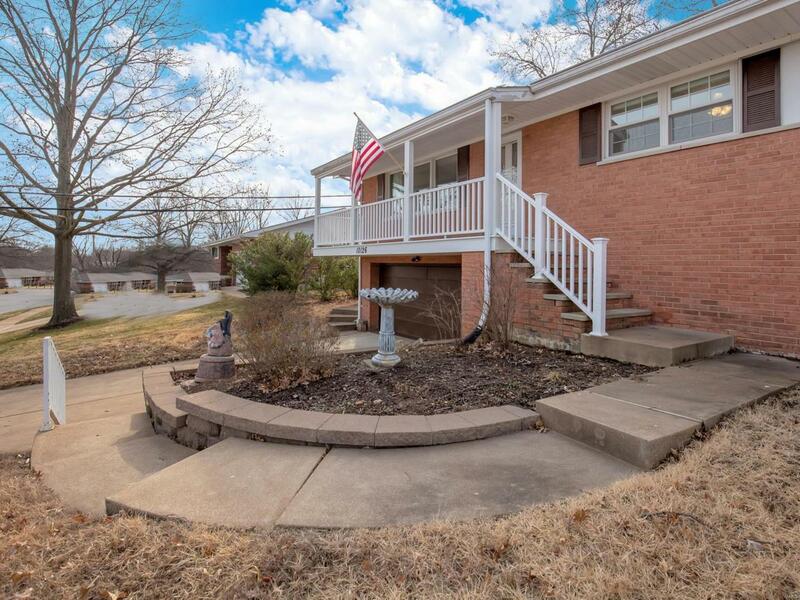 Downstairs, enjoy tons of finished space plus an additional 1/2 bath for even more convenience. 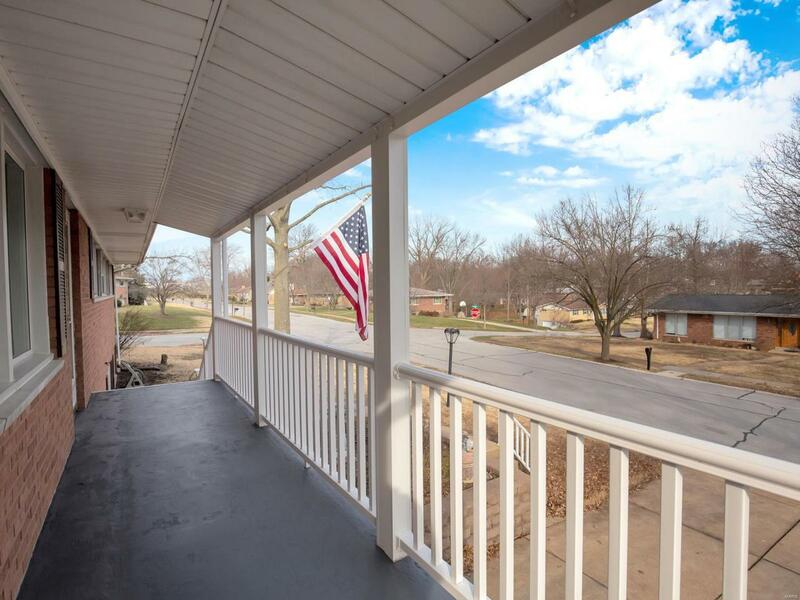 Other don't-miss highlights: newer windows, 2-car garage and award-winning Lindbergh Schools!